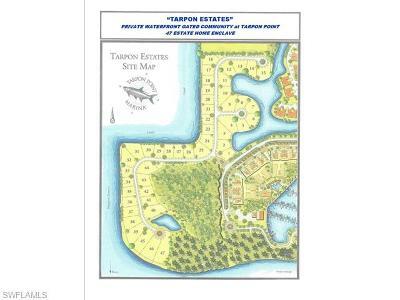 Select your Builder of choice and build the house of your dreams in the private gated community Tarpon Estates @ Tarpon Point Marina. 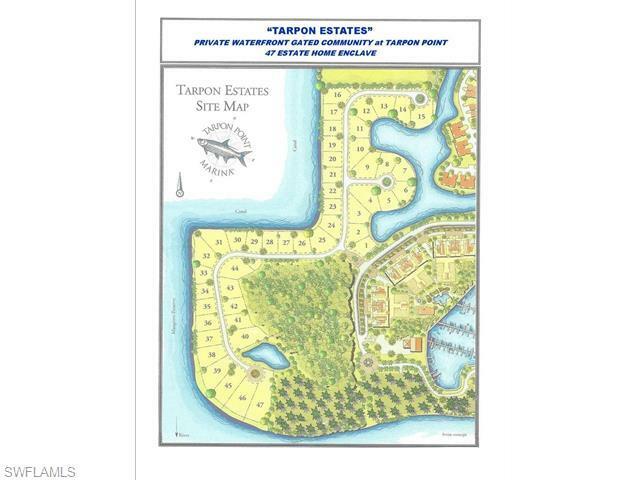 Lot #35 located on this deep water canal home site with dockage available right in your own backyard and easy direct access to intra coastal waterways and Gulf of Mexico. 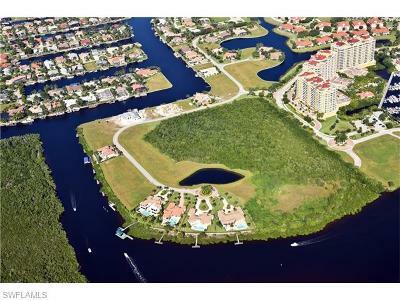 The home site is over 1/3 acre in size with a West orientation. 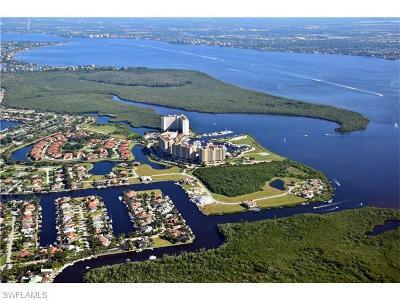 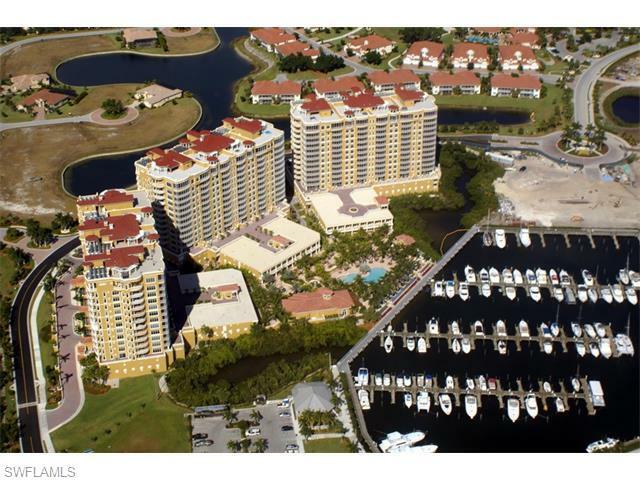 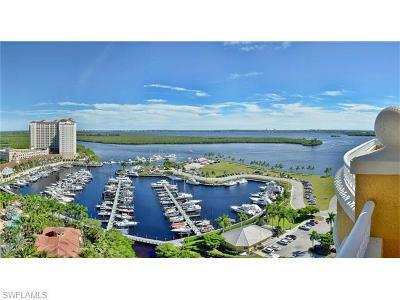 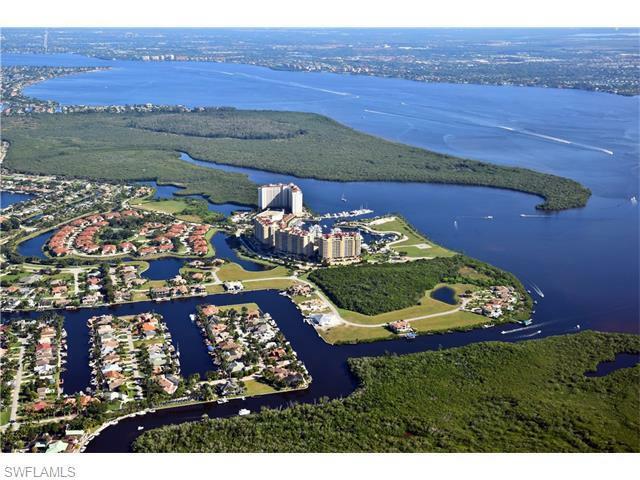 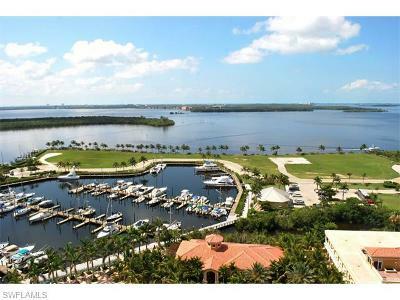 Located within the desirable Tarpon Point Marina Community, home of the 4 star Westin Resort Hotel, a marina housing vessels to 100 ft, day spa, casual and fine dining, fashion boutiques and art galleries. Don't miss this land of opportunity now available.